Wellness is a multi faceted area with many innovations happening in the sector. Read on to know the missed knots which carry the potential to increase sales. 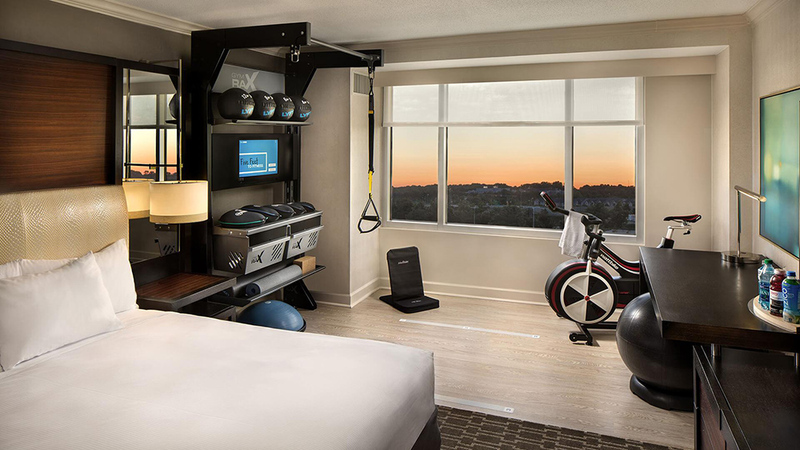 Hospitality industry is coping with many wellness features to satisfy their customers. With people opting for a stylish and healthy lifestyle, the industry is offering comfort along with nutrition and wellness for a better future. But what are the missed opportunities that haven’t been properly manifested? According to a report, millennial travelers are more interested in wellness than ever before, entrepreneurs need to understand their mental cycle. Industry people should design their venue, reducing stress levels by offering appropriate services. Technology and some old famous success mantra can be applied together for a better experience. Plan and design the rooms accordingly, as consumers spend on that. Scientifically calibrated rooms, offering best night sleep, soundproof environment, pure air etc can be designed to satisfy customers. Entrepreneurs are accepting the fact that wellness doesn’t have to be luxury experience. Thus, they are making sure that their services and offering are meant for the people of all the socio-economic background. Education and programming can go deeper into what is currently in the hospitality industry. Proper education helps to learn and stay on the right track, optimizing the brand’s performance and future success. Right education and programming also guides entrepreneurs to have a better understanding at nutrition, sleep, and other wellness services, being offered at the organization.